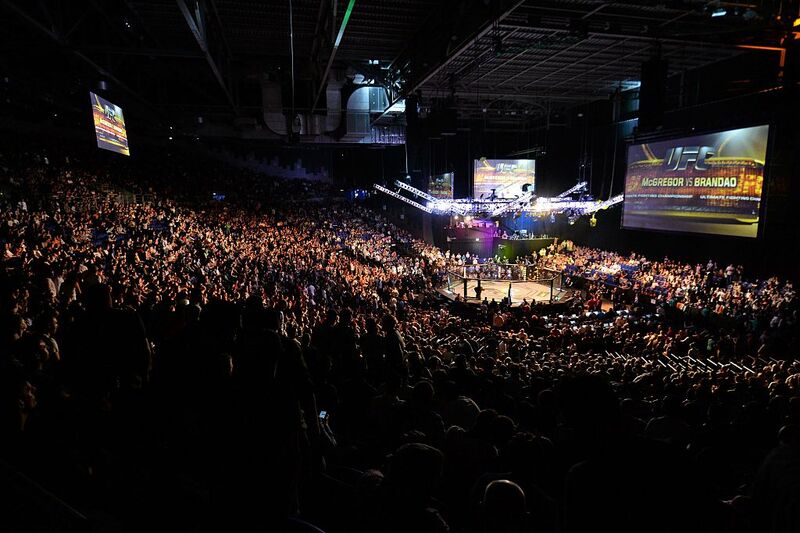 A week has passed since the news broke that Bellator are returning to Dublin next year and in the time since, it has become increasingly clear that Scott Coker and co. have crafted an opportunity to do something incredible on February 23. 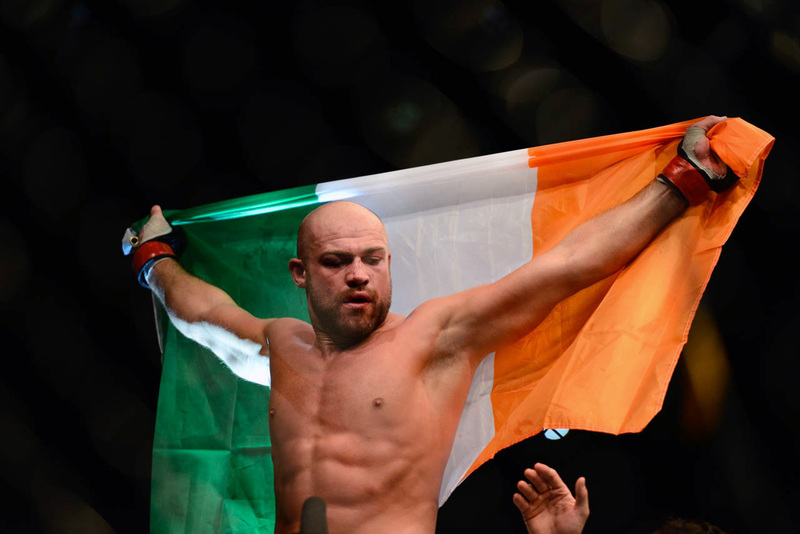 Jump forward to 2018 and while a lot has changed for the Irish MMA scene, the fight for national acceptance is still very much a battle still being fought. And I can tell you without a shred of doubt that we’re on the verge of making another breakthrough. 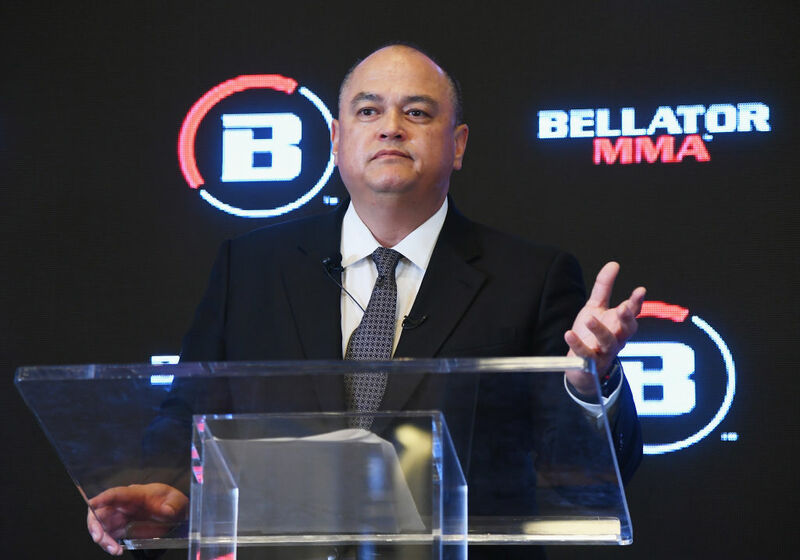 The pieces have been falling into place over the last few months because of the hard work turned in by our veterans, prospects, coaches, and gyms and with Bellator Dublin set for February, it appears as though Scott Coker’s promotion are looking to make a big play. 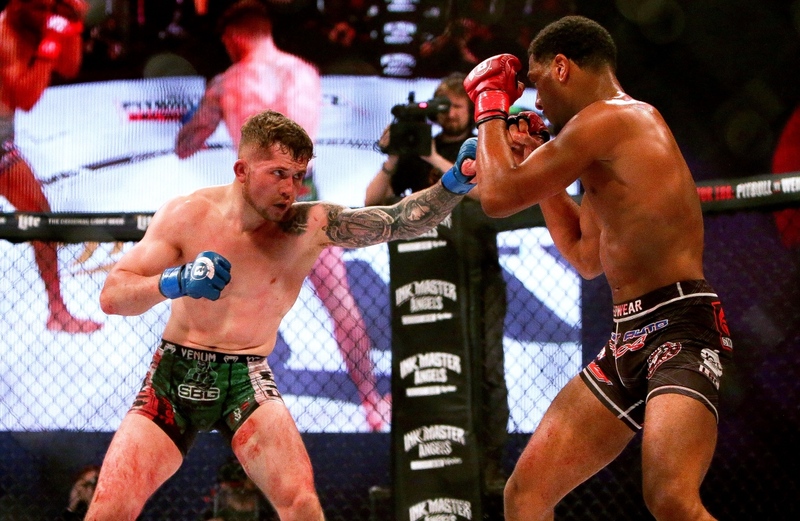 A few months ago, Bellator announced the signing of 16 athletes fighting out of Ireland- bolstering the number already on their roster and I believe that for their date in Dublin next year, we will see their grand plan in motion. 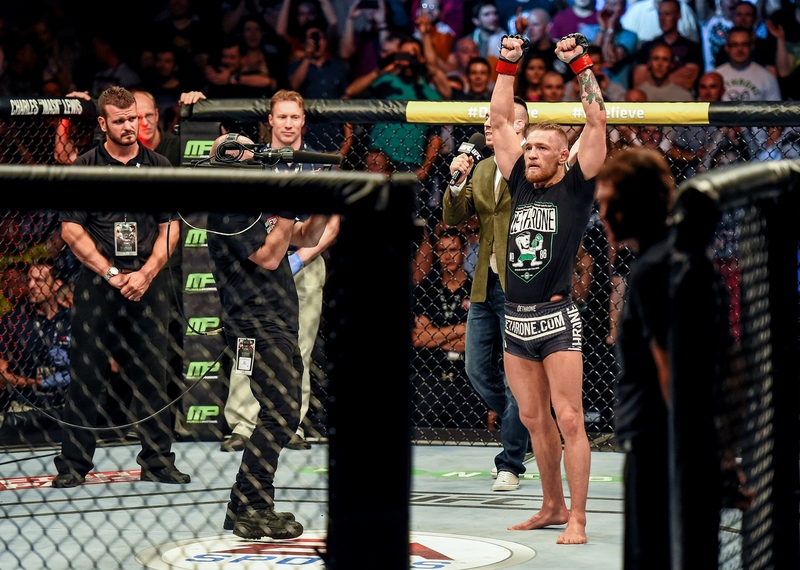 The blueprint has already been set by the UFC. Why else would Coker dip into the market in the manner that he did? 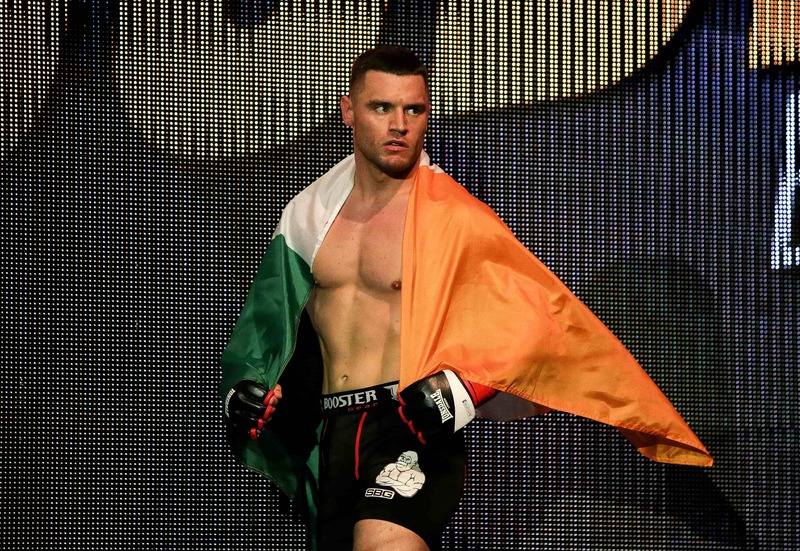 There is clear potential for something special here and it’s the only reason I can think of that Bellator would look to increase their Irish contingent so massively. 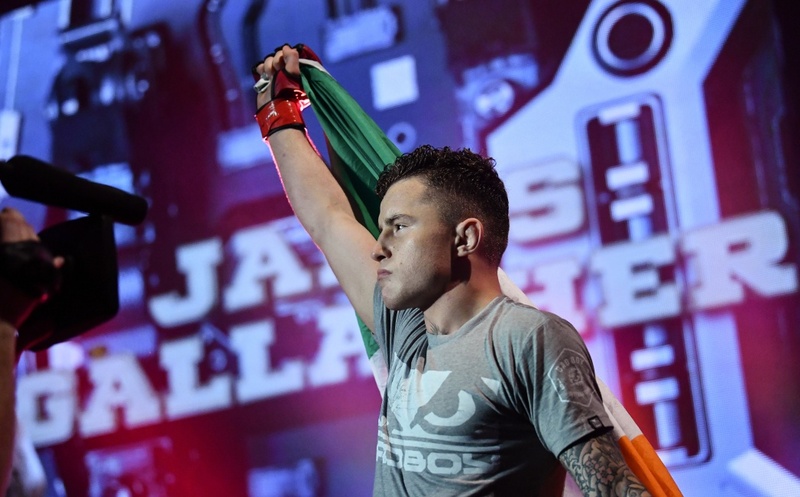 I already published a list of the Irish-based fighters I would personally love to see on the card and with another rising-star in the form of James Gallagher topping the bill, it’s clear that the event could serve as a well-earned celebration of the determination and perseverance of those involved in Irish mixed martial arts. We’re already riding some serious momentum on the back of the amazing achievements of our amateurs at this year’s IMMAF’s in Bahrain. This small country managed to come through with the second-highest medal tally behind the comparatively massive Russia and from speaking to SBG’s Brian ‘The Pikeman’ Moore – it has become clear that the buzz generated is a powerful one. 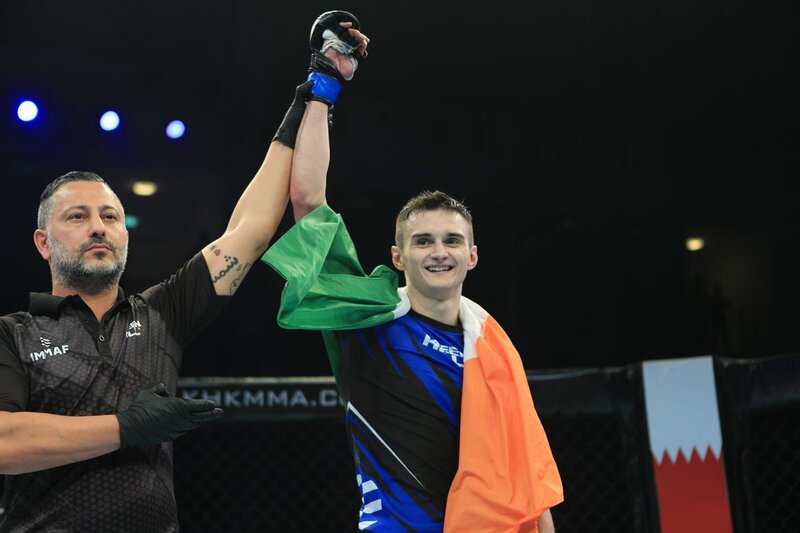 Ireland’s MMA scene is primed for another huge kick and while the identities of those fighting on February’s event are still under wraps, in my eyes, making this an all-Irish showcase is an absolute no-brainer. Book your tickets while you can. We’re about to witness something special!